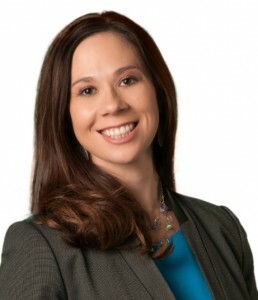 Amanda Iverson is a partner at Pinnacle and the firm’s chief operating officer. Amanda is responsible for managing the firm’s internal operations including accounting, human resources, growth strategy, and efficiency analysis. Married to high school sweetheart. Mother of two. The Cake Decorating Queen. Grew up in the coldest state in the country. More shoes than closet space!